The Wildland Committee of the Monterey County Fire Training Officers Association is responsible for planning and organizing our annual Wildland Fire School at Fort Hunter Liggett. With the invaluable support and cooperation of the Fort Hunter Liggett Fire Department, we have been able to offer the school to the California fire service for over 25 years. 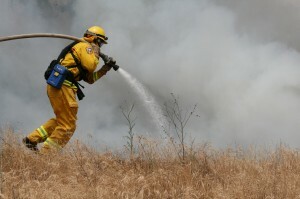 During this time, thousands of fire service personnel have been taught wildland firefighting techniques and operations under live fire conditions. The school is “engine company based” and runs for three consecutive days. The school operates from a base camp established at the Fort Hunter Liggett Campgrounds. Fire agencies from all over California attend the school and are taught wildland firefighting techniques and operations including wildland firefighter safety, hand tool operation, progressive hose lays, mobile attack, and much more. An assigned Training Specialist provides coordination for trainees working on their positional Taskbooks. Registration for the school includes free camping for the entire stay, and meals provided by a CALFIRE Mobile Kitchen. Check out our Photo Gallery for pictures of the 2007, 2008, and 2009 Wildland Fire School and the 2012, 2013, 2014, and 2015 Wildland Training Exercises. 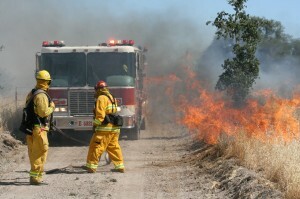 August 2011: After careful consideration, the MCFTOA has decided to modify the current format of our Wildland Fire School. Unfortunately, due to recent low registrations, increasing costs, and a narrow time frame, we can no longer offer a 4 day school at the level the students and agencies have come to expect. 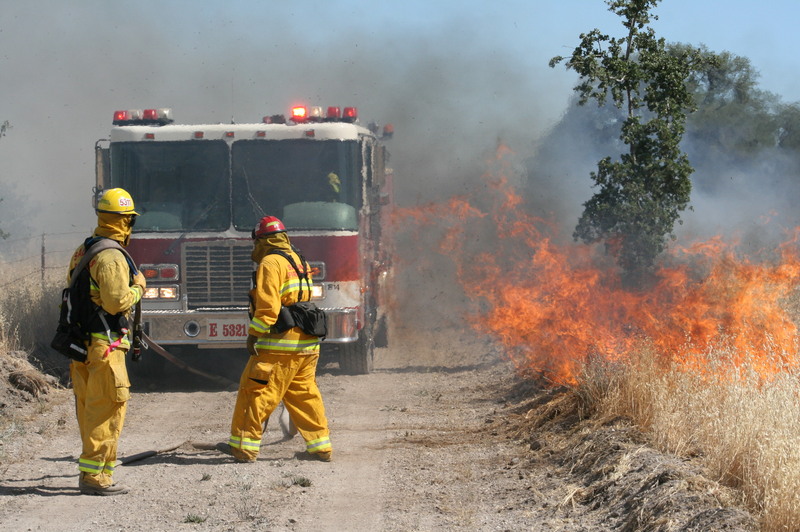 Although our full scale Wildland Fire School is being put on hold for the time being, starting in 2012 we plan on offering several single-day wildland training opportunities geared towards Monterey County agencies and the surrounding operational area. We want to thank all the participating agencies and supporters of our school and look forward to the time when we can once again offer a full scale Wildland Fire School.